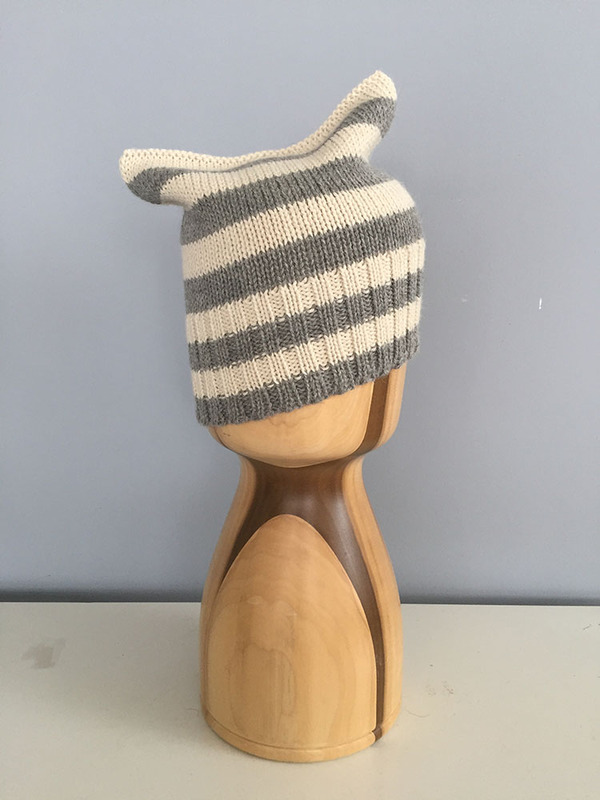 Michi Cat Ear Beanie is knitted in Peru by local artisans. When we first showed them the hat ideas they were curious and even giggled about the style but when we explained its meaning to millions of women around the World…they smiled and couldn’t agree more on the significance. Made in a similar jersey knit weight as our best selling Jay beanie, we are proud to introduce to the collection the Michi beanie. For everyone and anyone. 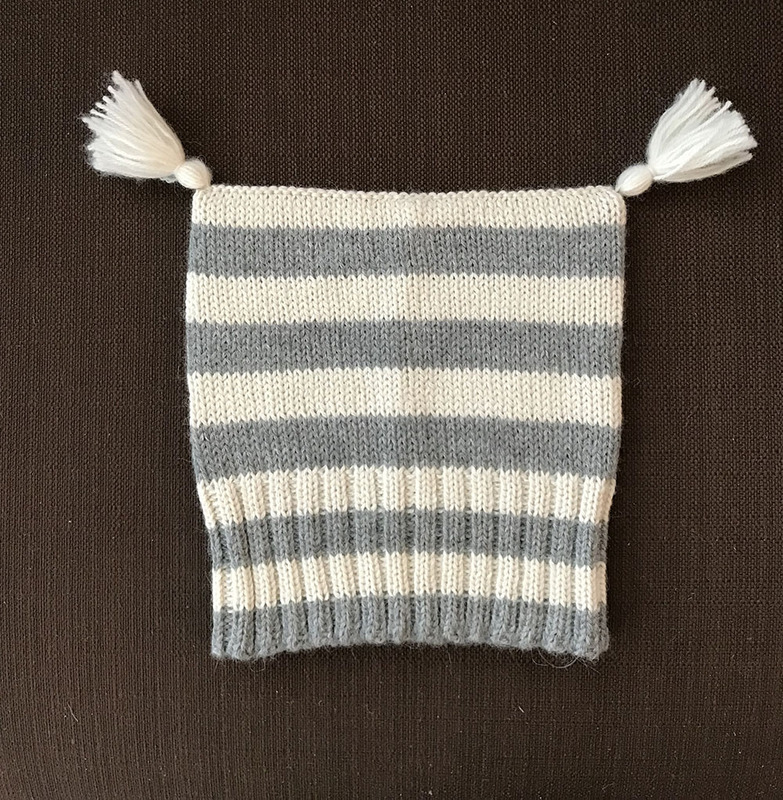 Michi Cat Ear beanie- W Stripes Alpaca is knitted in Peru by local artisans. When we first showed them the hat ideas they were curious and even giggled about the style but when we explained its meaning to millions of women around the World…they smiled and couldn’t agree more on the significance. 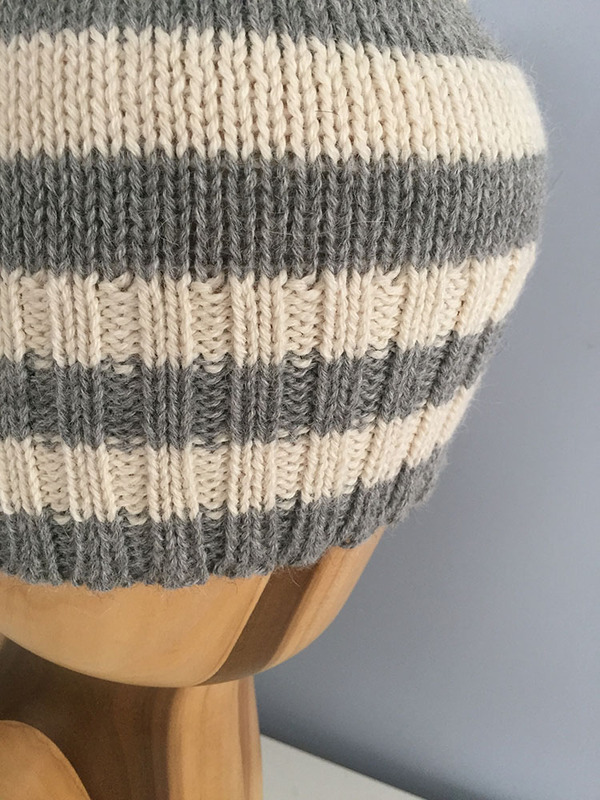 Made in a similar jersey knit weight as our best selling Jay beanie, we are proud to introduce to the collection the Michi beanie. For everyone and anyone.